The Optoelectronics Research Centre is a leading centre for the study of photonics and optoelectronics in the UK. With a distinguished research record and renowned worldwide for our entrepreneurial culture, we have demonstrated extraordinary success in our commercial endeavours. 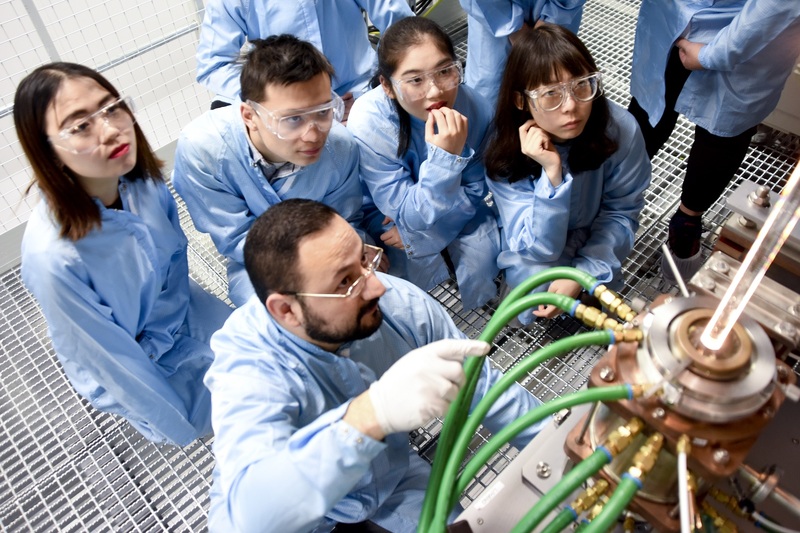 As a postgraduate student, you will work with internationally respected academics at the forefront of their disciplines, tackling some of today’s biggest challenges, from capacity crunch to biophotonic sensors in healthcare applications, to high power lasers at the cutting edge of manufacturing. Our excellent facilities, key partnerships with major industries and a world-leading research base will ensure that your time studying with us will be productive, challenging and enjoyable. Click on the link above to see our full programmes, or on the left hand image to see our 2018 prospectus.